Six women were injured when the police tried to disperse a group of people who had gathered to protest against the Citizenship (Amendment) Bill in Manipur’s capital Imphal on Sunday. They have been admitted to a hospital, the police said. The women were protesting at the Ima Keithel or Mother’s Market, where the traders are only women. 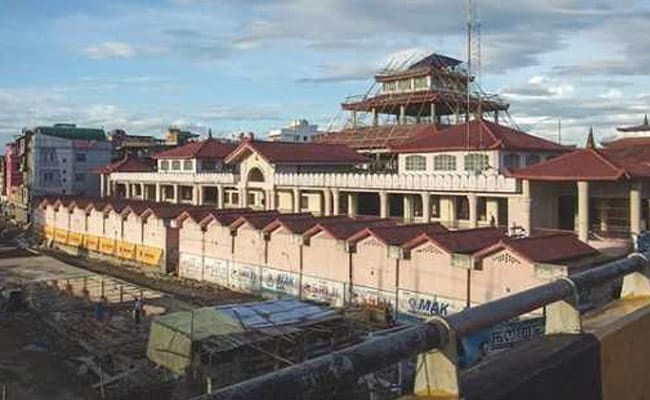 Hundreds of women from the four women’s markets in Imphal city, who staged a sit-in protest in the main market complex from Saturday morning, have refused to return home.